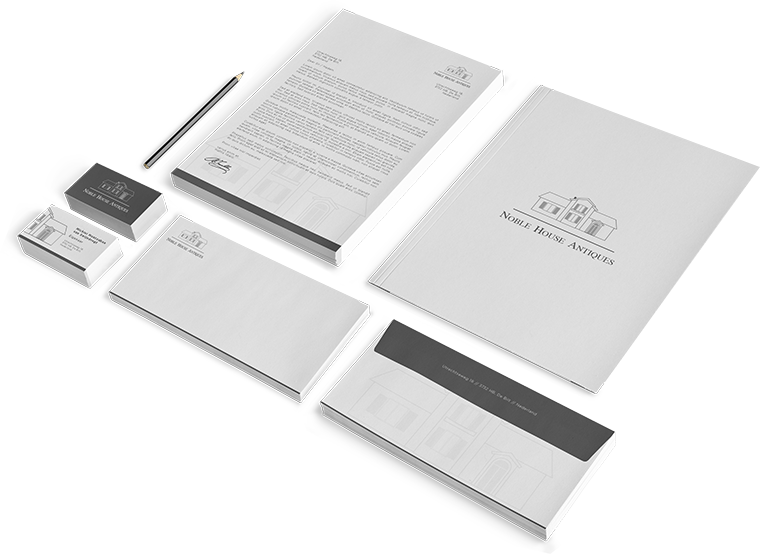 Noble House Antiques was founded in 2008 as an independent art appraisal and consultancy firm for art and antiques. 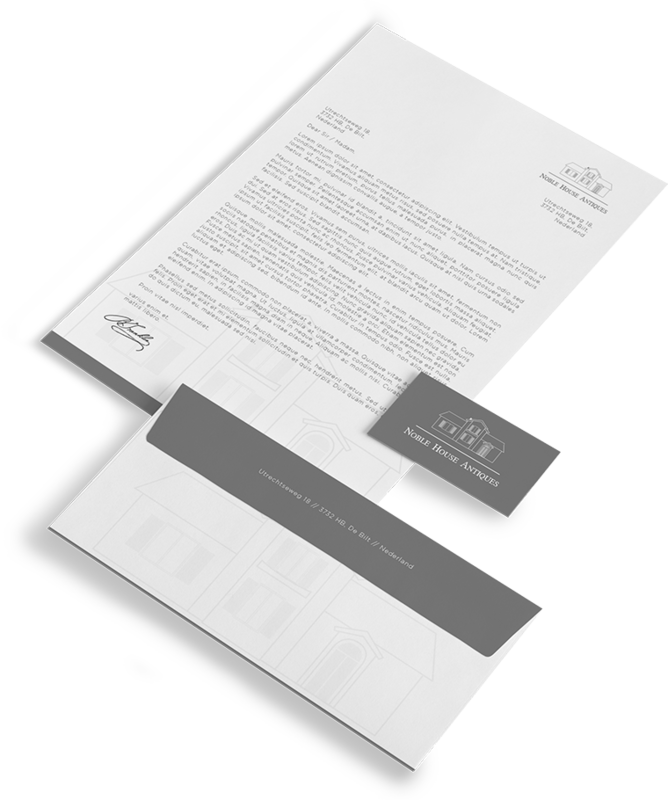 They are specialized in confidential and objective appraisal services and advice on the acquisition or disposal of all fine and decorative art, jewellery and collectibles. 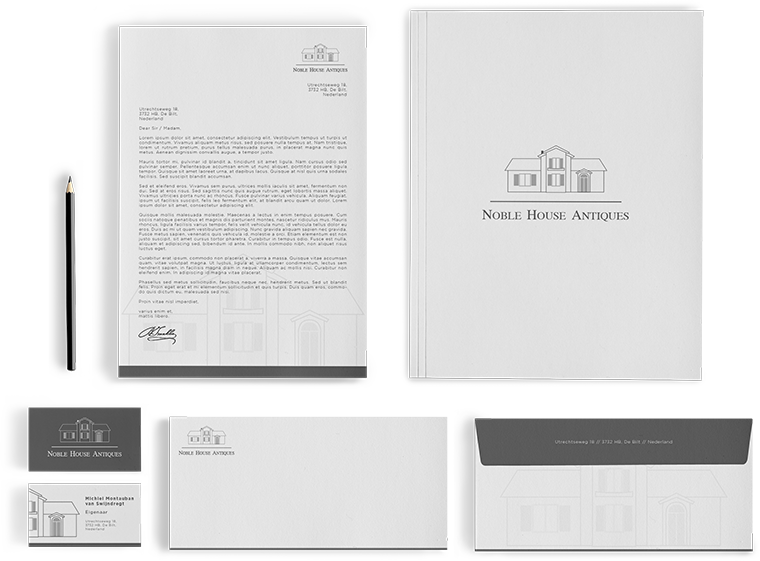 Movas was approached by Noble House Antiques to design their logo and print collateral.